Golf Writer Andy Reistetter and Merri Daniel accepted an invitation to visit PGA National Resort & Spa as a prelude to this year’s Honda Classic. At the time the Champion Course was a freshly over-seeded Irish sea of green so a round of golf on the newly renovated FAZIO course was in order. So what is classic about the Honda Classic? Surely the splendid resort itself is part of the answer. Join Reistetter as he recalls the Rory-Tiger showdown in 2012 and enjoy Merri’s Magnificent Moments of their visit to one of America’s premier resorts. My first Honda Classic was five years ago. Like the cars of its sponsor, the first tournament of the Florida Swing is one of the highest quality and classiest tournaments on the PGA TOUR. The golf course, the tradition and heritage of the event, the competitive field and of course a fabulous resort open to all tournament patrons, combine to make being at the Honda Classic something special. Don’t miss the concert and fireworks on both Friday and Saturday nights, they are truly spectacular! While seeing Ernie Els reemerge as a champion in 2008 after three seasons without a win, the Sunday showdown between Rory McIlroy and Tiger Woods was even more memorable. Woods was at his best shooting the lowest final round score of his career- an 8-under par 62. After eagling the 18th and posting a 10-under tournament score, the spotlight was on Rory to see how he would handle the pressure, especially playing the famed “Bear Trap” holes Nos. 15-16. The youngster from Northern Ireland did just fine posting a 1-under par 69. With the victory he surpassed Luke Donald as the No. 1 player in the Official World Golf Ranking. Though Rory has slipped to as low as No. 3 after winning the Honda, he regained and has held the No. 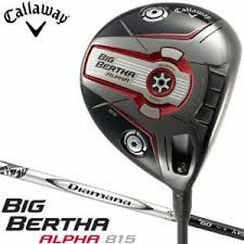 1 slot since his PGA Championship at Kiawah island last August. From Ernie to Rory with Y.E. Yang, Camilo Villegas, and Rory Sabbatini in between there have been five consecutive international champions. The first eight tournaments on the PGA TOUR this year have been won by Americans. There are two interesting trends colliding at the Honda Classic this week. 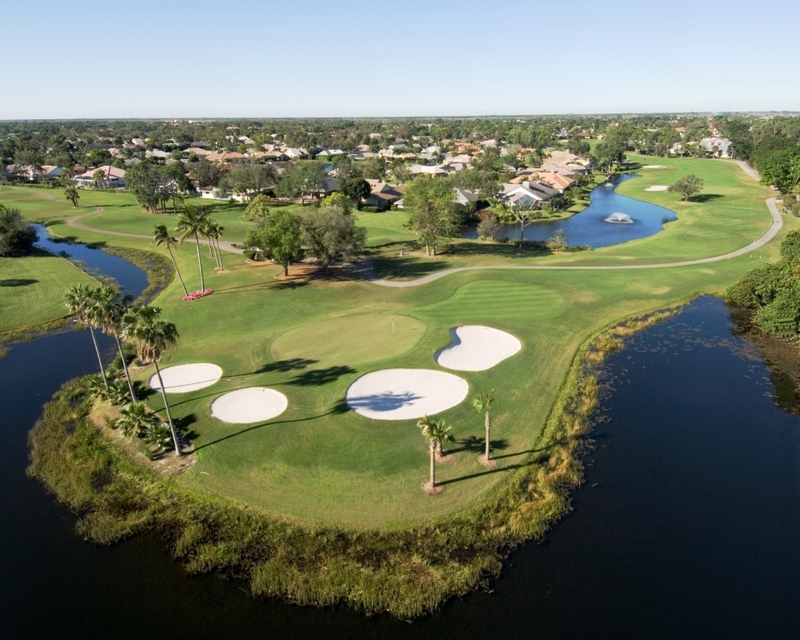 Uncle George and nephew Tom Fazio designed three of the four golf courses at PGA National in the early 1980s- The Champion, the Haig (originally named after Walter Hagen) and The Squire (for Gene Sarazen). Arnold Palmer designed the last course on site, his namesake The Palmer in1984. Jack Nicklaus has redesigned The Champion twice, once in 1990 and again in 2002. A third generation Fazio recently redesigned the Haig- Tom Fazio II, son of designer Jim (brother of Tom) is known as Tommy and is a model Fabio look-a-like. The Haig was renamed the FAZIO. We may be getting into a whole new era in golf where golf course architects replace prominent legends of golf with respect to the naming rights of golf courses. The FAZIO is fun to play. The most significant changes in the modernization occurred on the 15th and 17th holes, with the contouring of the greens and the bunkering. Interestingly, the par-3 5th hole and the caped 6th hole swing close by the PGA of America Headquarters. 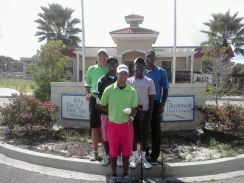 There is a long standing relationship and tradition between the resort and the club professional organization. This is evidenced by the playing of the 1983 Ryder Cup, 1987 PGA Championship and 19 years (ending in 2000) of the Senior PGA Championship on The Champion Course. 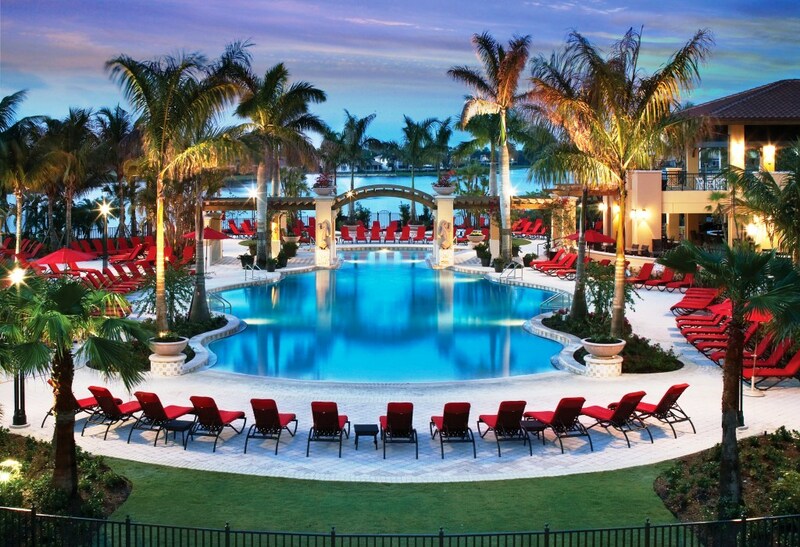 While I have played the golf courses and experienced the professional competition of the Honda Classic it wasn’t until I stayed at the PGA National Resort & Spa that I truly understood that classic meant first and highest quality. The freshness from a recent $100 million revitalization can easily be seen by tournament spectators in terms of the pool area, lobby bar and restaurants. Resort guests experience the magic in the floor-to-ceiling makeover of each of its 379 guest rooms. There are several questions to ask at this week’s Honda Classic. Will there be another Rory-Tiger showdown? Will an American or the 6th consecutive international player win? If so, who will that be? 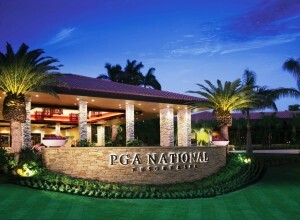 When will you make a reservation to experience all there is to experience at the PGA National Resort & Spa? 1. I loved the individually-themed “specialty” accommodations that are unique, trend-setting and superb! Andy wants to come back with his guy friends and stay in the “Man Cave,” a sophisticated media room with large screen HD TVs to watch sporting events. I wonder who has that room for the Honda Classic. Please invite us! 2. There are two “Spa Suites” with a private spa area complete with a comfortable professional table for in-room massages and facials. Large soaking tubs and walk-in showers complete the experience with luxurious king-size beds and comfortable sofas and chairs in a spacious living area. The “Bridal Spa” for an extraordinary romantic retreat. 3. Our round included playing with Jim King, a former professional golfer who at age 78 was still a scratch golfer and a unique golfing personality. He entertained us with so many stories from his years on tour. 4. 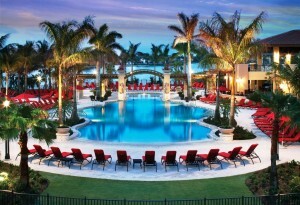 The pool area is extraordinary and we enjoyed soaking in the hot tub after our round of golf. Andy tells me it is an awesome place to watch the fireworks and I can’t wait to see them. 5. Our host Karen Cantor, Public Relations Manager, gave a wonderful tour of the property and showed us all the recent renovations that have been done inside and outside. Her spirited conversation over breakfast well represented the attitude and perspective of this classic resort. There is so much more to experience we can’t wait to return for another visit! 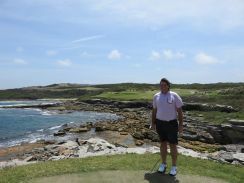 Andy Reistetter is a freelance golf writer as well as a Spotter, Research and Broadcast Assistant for The Golf Channel, NBC and CBS Sports. 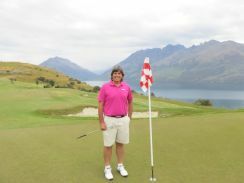 A lifetime golfer, Andy enjoys volunteering at the World Golf Hall of Fame and THE PLAYERS while pursuing his passion for the game of golf and everything associated with it.